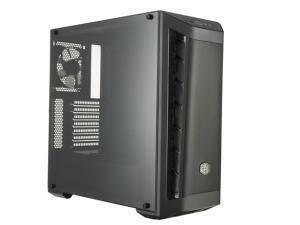 Your desktop PC case is more than just a box that stores all your precious PC components. 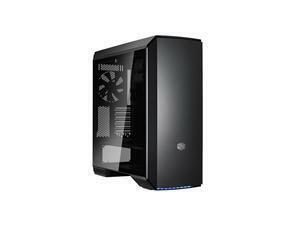 Whether it’s a full tower or cheap PC Gaming case, your PC Case will define the future of your PC and how your components fit inside it. 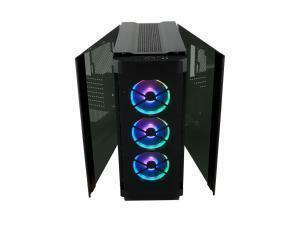 Luckily, if you’re on a budget for a cheap PC Case, Novatech has got you covered. 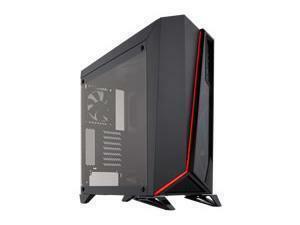 Discover a variety of desktop PC Cases Deals from our wide selection of cases. 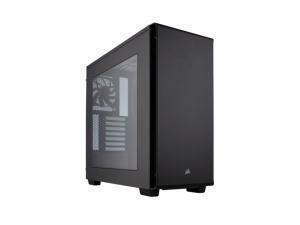 Choose between multiple brands, case form factors, power supplies, and motherboard form factor, with brands from CoolerMaster, Corsair, Novatech, and many more. There’s something for everyone. 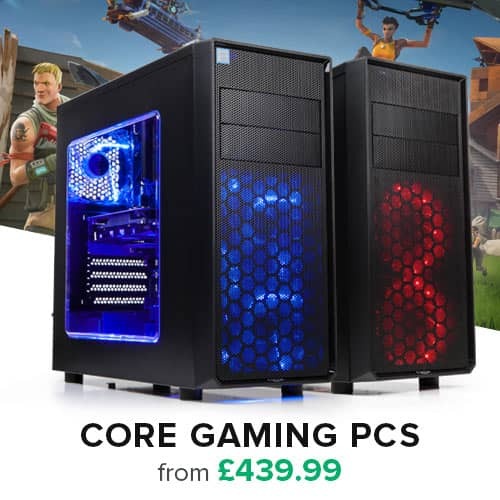 Check out our fantastic array of deals and define the identity of your PC today.